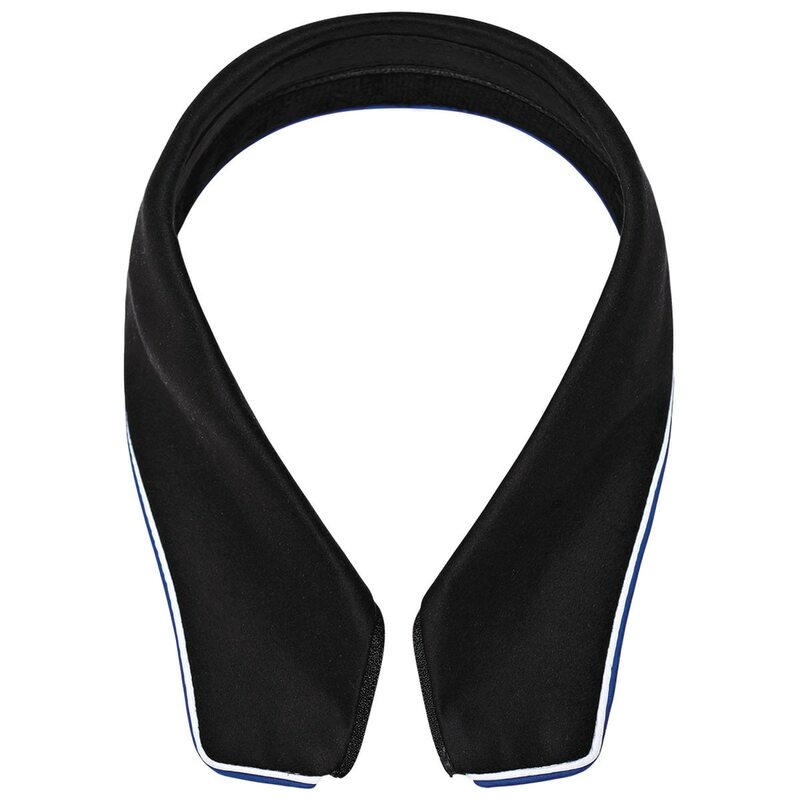 Change up the look on your Solo Pro Show Coat with these interchangeable collars. Using Tredstep's innovative interchangeable collar design, you'll be able to create a totally customized look whenever you need to freshen things up! Tredstep Solo Pro Interchangable Collar is rated 3.0 out of 5 by 1. Rated 3 out of 5 by Carol from Colors nice but not the material I love the colors of the collars as it is a nice contrast to the coat but I wish the material of the collar was the same as the coat. The coat is a nice silky polyester but the collar is suede-like so I don't know if it will hold up to many washings. 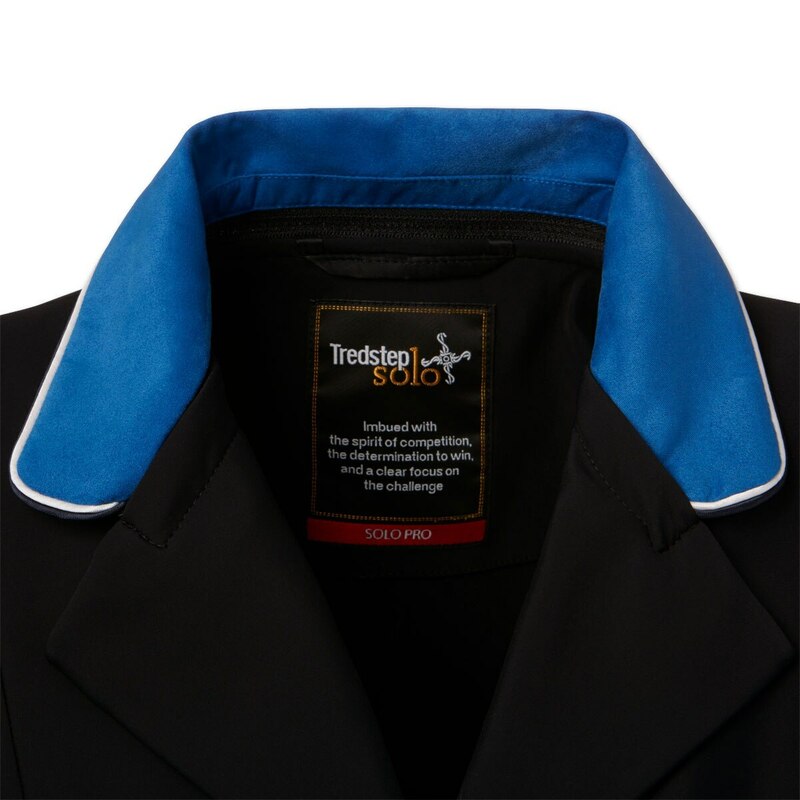 I didn't find any washing instructions so I think I will remove it when I wash the jacket and wash the collar by hand when needed to extend the life of it.